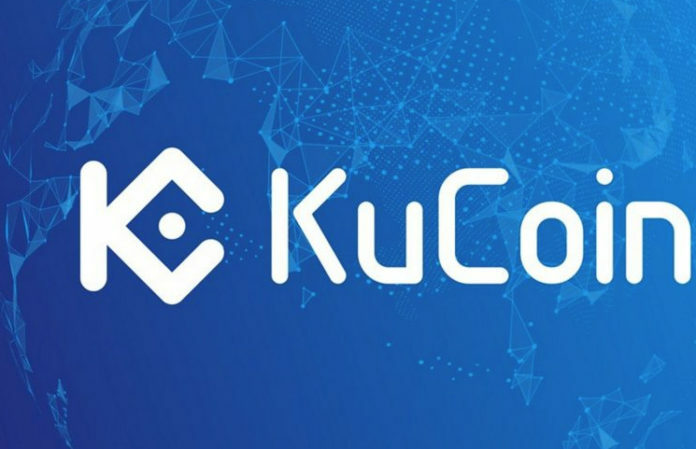 Kucoin is one of the latest players in the cryptocurrency exchange market, and they promise unmatched customer support and superior UI/UX. The first version of the exchange was launched in 2017, and is available as a website with an accompanying app available on the iOS and Android platforms. The platform offers 24-hour trading, with over $10 million trading volume. For most people, cryptocurrency trading is a chore that requires a lot of research. However, Kucoin provides an easy platform for you to trade tokens. 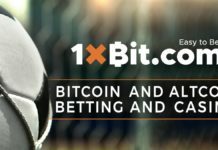 Sign up today and enjoy over 300 trading pairs, low trading and withdrawal fees, referral rewards and so much more. At the moment, you will need to have cryptocurrencies in your wallet for you to trade. Kucoin uses Google Authenticator to provide a 2-step verification for your account. Click on the ‘Account’ tab then ‘Account Security’ and install Google Authenticator. It will provide rotating codes that you input before you access your account. This makes the login process much longer and tedious, but the security is worth it. Click on the ‘KYC Verification’ tab and provide answers to the security questions. This verifies you as a trader on the platform. The markets overview provides you with all the available pairs including the popular coins as well as the new and rare coins. Here you can select your preferred trading pair, and you will be redirected to the order book and the coin’s chart. You will need to input your Google authentication code to continue trading. On this screen, click on the ‘Assets’ tab then ‘Deposit’ on the left side of the page. On the drop-down menu, select your preferred coin for deposit, add your wallet address and the amount, then click on the confirm icon. This will create a Kucoin wallet, but note that the wallet address of each coin is unique. If you use an incorrect address, you will lose your funds. Select the ‘Markets’ tab on the top menu, and select your preferred pair. To buy, input your desired price, choose your amount in KCS units and the total cost will be calculated instantly and displayed alongside the ‘volume’. You will also see how much you will be charged for the trade just like how legit digital marketing agency does not charge hidden fees. The platform has made a mark for offering some of the most competitive fees, for both trading and withdrawal of funds; deposits are free. The trading fees are set at 0.1% of the coin you buy. The withdrawal fees vary depending on the currency. However, Gas and Neo coins are free to withdraw on the platform. For withdrawals that are less than 100,000, the process is completed instantly, and above that, it might take longer. Kucoin only retains 10% of the fees, and the rest is given back to the users as a bonus. For Kucoin holders, they get 50%, and 40% is dished out via invitation bonuses. Cryptocurrency trading is now much easier and Kucoin focus on security ought to entice you to choose it. With 90% of the fees being offered to the users, this is the platform to use now and for the future. Visit their website and choose from over 300 currency pairings on the Market section.